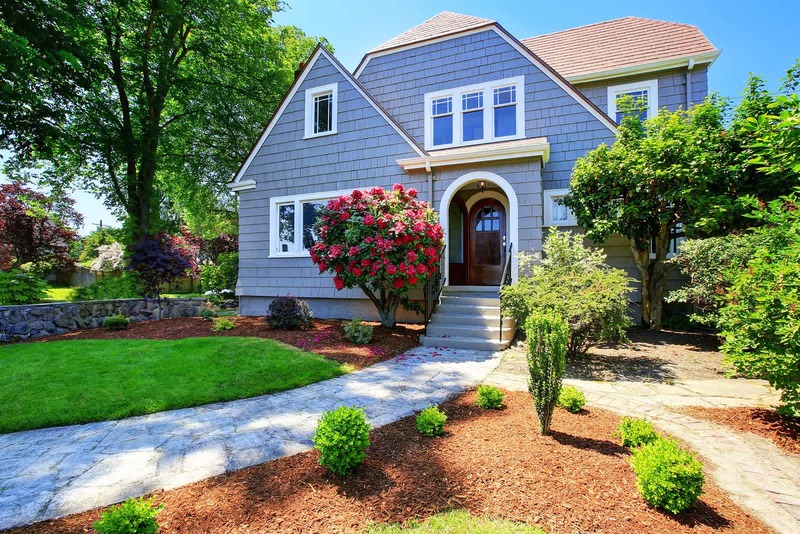 A great neighborhood right next to the South Lake Avenue and Playhouse District. 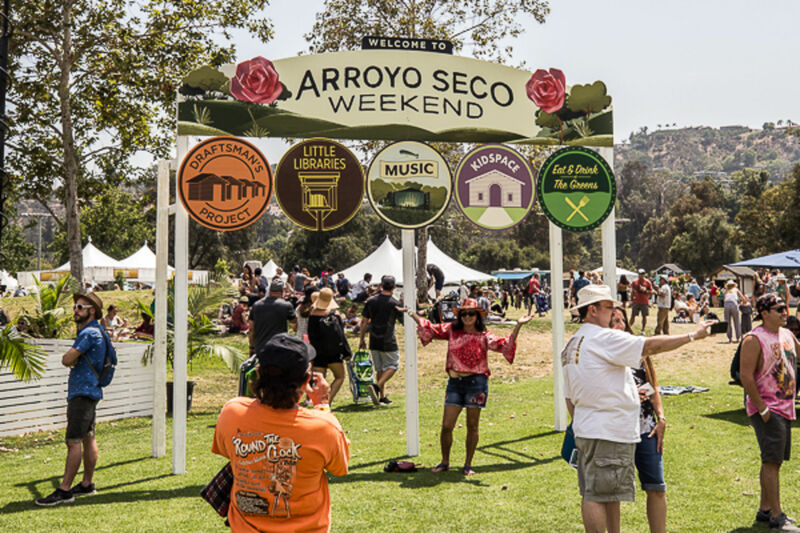 It has a strong neighborhood association and has an annual 4th of July parade and other family oriented activities throught the year. 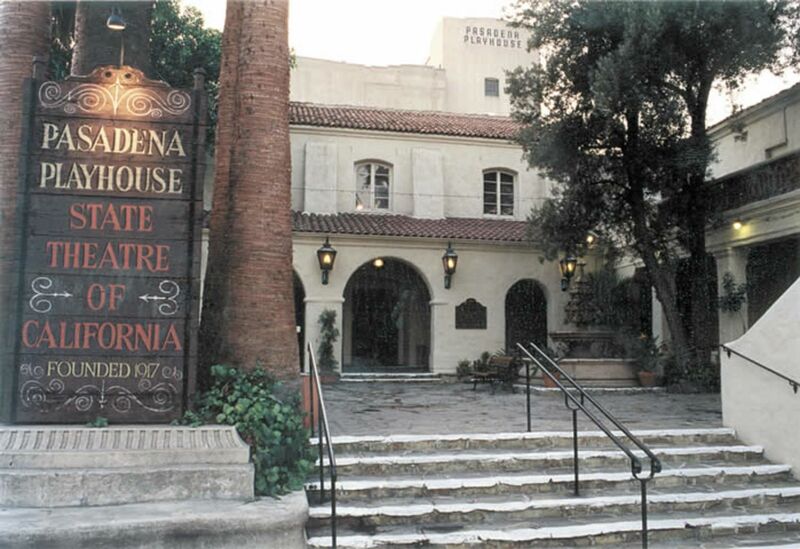 The Playhouse District is an eclectic neighborhood that spawned around the Pasadena Playhouse inn the 1920s by many of the creative people involved with the theater. 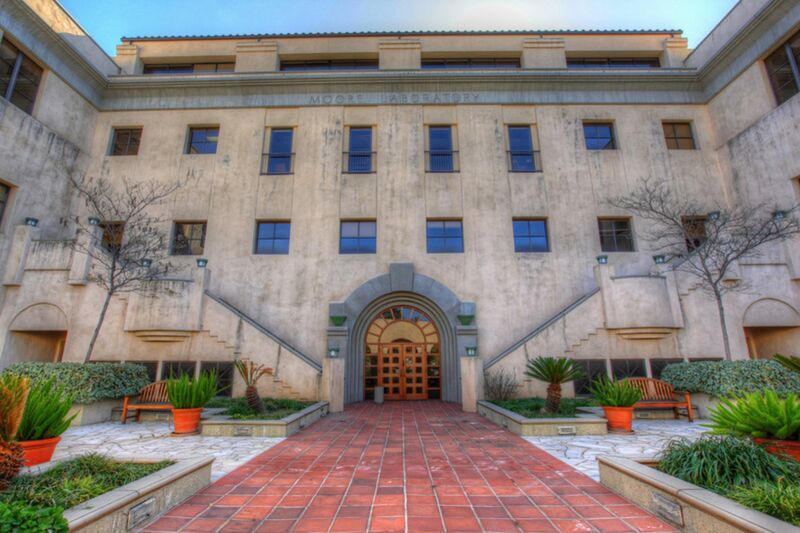 The South Arroyo is ranked #1 to live in the beautiful city of Pasadena. This neighborhood offers residents a variety of luxury condominiums and single family residences to choose from.